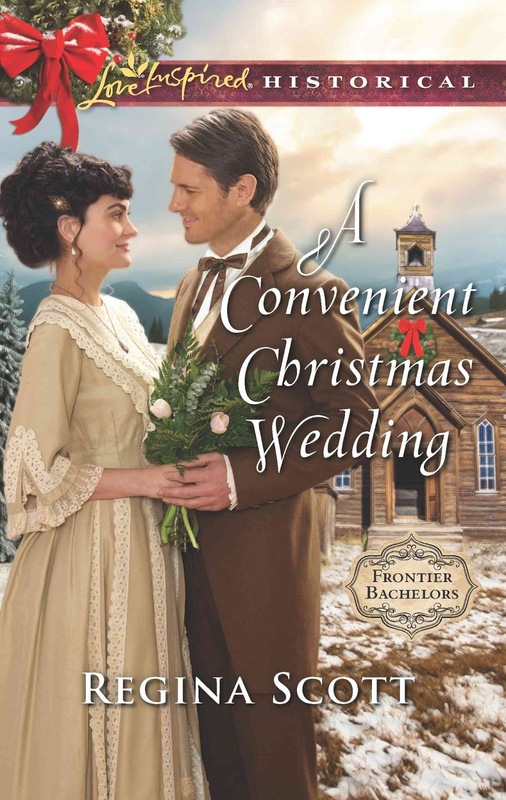 Christmas and weddings—two special times. Combine them, and my hope is you will find a very special book. Industry review publication RT Book Reviews seems to agree, offering Simon Wallin’s story a coveted 4.5 stars and a top pick for November. 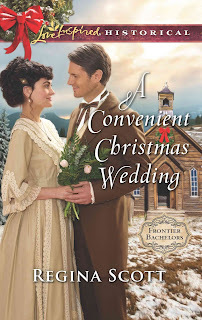 This is the fifth book in my Frontier Bachelor series set in pioneer Seattle, but, if you’re new to the series, you’ll still feel right at home.